I enjoy developing special workshops and guided journeys that also are service learning opportunities for individuals or groups who would like have this kind of experience. Most recently Earth Walks: The Spirit of Place was at Ghost Ranch, NM where artist Georiga O'Keefe first landed in our state. Another week's retreat at the Ranch will be held this September. The explorations of native cultures and their teachings brought me back to my own Scottish ancestry from the Highland Klan McKenzie, whose motto is: "I shine, not burn." So that has become a life goal of mine! In addition, I am a massage therapist. 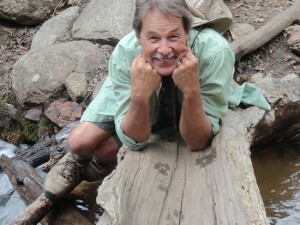 I'm an avid biker, hiker and outdoor enthusiast where I find I can connect with Great Spirit more easily. Curiosity is my middle name so I comb the calendars for arts, events and activities. If you're looking for interesting things to do here, feel free to ask. I am available as a tour guide through my Earth Walks program, too. Just so you know, my home is pretty much free of TV and constant internet connection. While I use both, I am more interested in actual in person dialogue and conversation with friends. 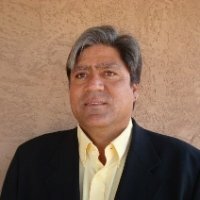 In my professional career I have worked in the field of secondary education as a family counselor, violence prevention specialist and director of emergency management. As a writer I love meeting new people from around the world and look forward to welcoming you to Santa Fe and New Mexico and even farther afield such as Canyon de Chelley in Arizona or Oaxaca, Mexico. 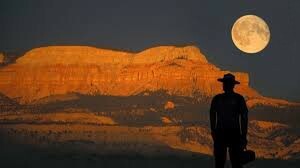 I love to travel myself, and appreciate the needs of those who journey. Friday, October 20 we travel by truck to the Spider Rock for contemplation and time exploring the spectacular area around Spider Rock in the quiet of the canyon. Saturday, October 21 we visit Kathryn Pemala who has been a long time weaver on her family farm in the canyon. An important element of every Earth Walks is “service learning”–learning about traditional cultures while we offer service and “return the gift” of living in this great land. We may be clearing weeds from farm land and orchards, helping with the animals, doing repairs or a variety of other activities. 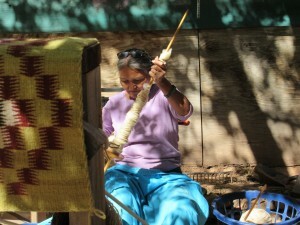 Kathryn will share her method and meaning of weaving with us and we will share lunch together as well. 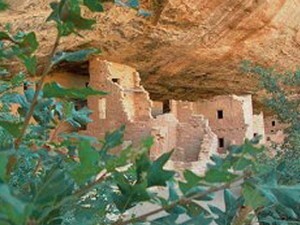 Our final evening, participants have the option of staying at the Sacred Canyon Lodge near the entrance of the canyon. There is free camping available adjacent to the Lodge. We depart on Sunday, October 22. Come join Earth Walks on both an outer journey to a remarkable ancient World Heritage Site and a journey of inner discovery in vast silence, discovery in the community of fellow travelers. We’ll be guided by the Tesuque Pueblo, New Mexico family of sisters Bea Duran and Reyes Herrera, for whom Chaco is ancestral home ground. Cost: $350 Includes all meals, Friday evening through Sunday morning; guiding services; campground fees. Does not include: transportation (by carpooling) entrance fees to Canyon, gratuities to guides. Happy and peaceful trails wherever you may roam! Join Earth Walks on both an outer journey to a remarkable ancient World Heritage Site and a journey of inner discovery in vast silence with the community of fellow travelers. 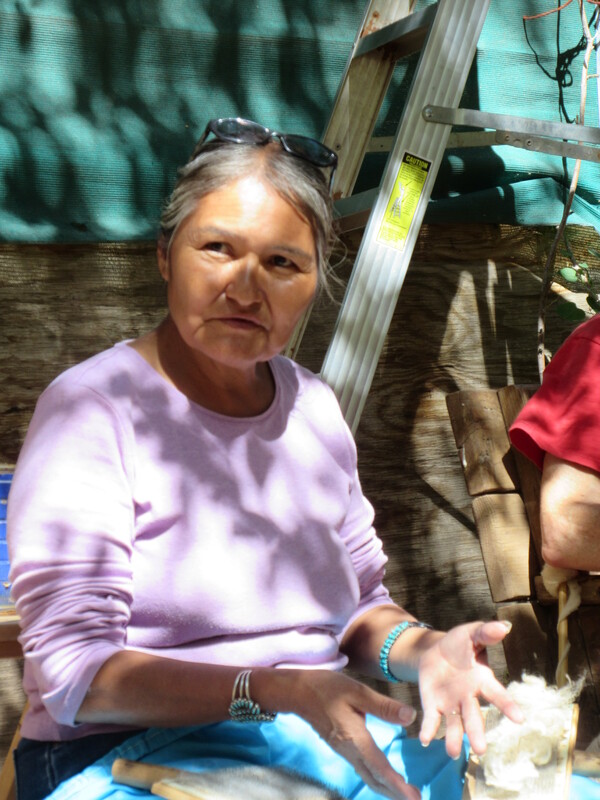 We’ll be guided by the Tesuque Pueblo sisters Bea Duran and Reyes Herrera and their family. They consider Chaco Canyon as ancestral home ground. Our time will include guided walks through the ancient sites, time alone to experience the vast silence of the Canyon and group sharing and conversation around the evening fires and meal times. Bring a drum or musical instrument! Cost: Sliding scale. 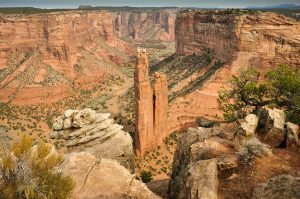 $350 is the minimum, and if you can afford an additional amount it will help Earth Walks continue offering these journeys throughout the American Southwest. Includes all meals, Friday evening through Sunday morning; guiding services; campground fees. 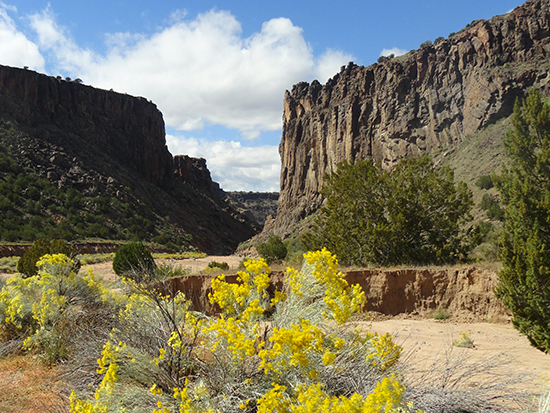 Does not include: transportation (by carpooling) entrance fees to Canyon, gratuities to guides. Register by March 17, 2017 for a wonderful experience in service learning at the Jemez Pueblo, New Mexico. We will join Roger Fragua and elders on a farm at the Pueblo planting seeds for the coming growing season. We will be joined by Pueblo youth and community members. 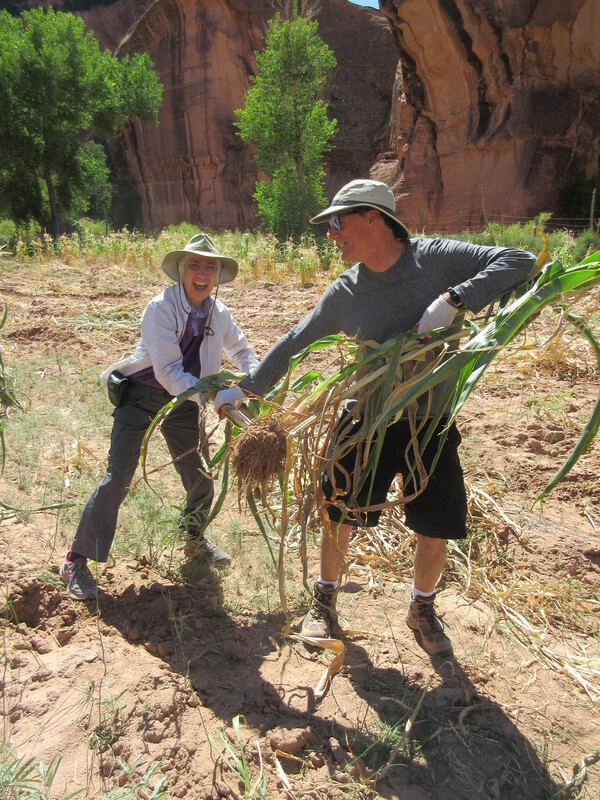 The day of service is part of a three day retreat sponsored by Earth Walks of Santa Fe. 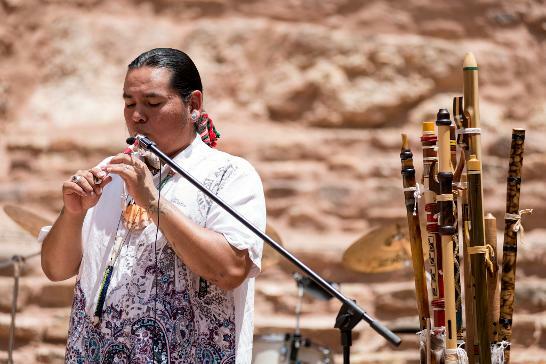 It will include a flute making workshop with Pueblo artist Marlon Magdalena. Lodging will be at the Bodhi Manda Zen Center in Jemez Springs. 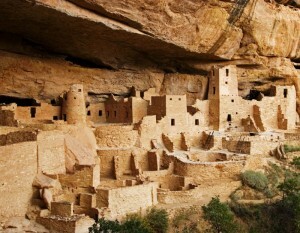 Santa Fe New Mexico has been recognized with the “Sense of Place” award by National Geographic Magazine. 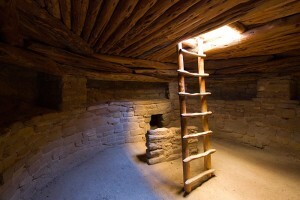 The award is bestowed on an organization or place that enhances cultural authenticity and supports historic monuments, vernacular architecture, indigenous heritage and artistic traditions. Join us for this special opportunity in creative arts and service learning. We’ll be based at Bodhi Manda Zen Center in Jemez Springs, NM with opportunity for rest, relaxation and participation in meditation practice if you wish. 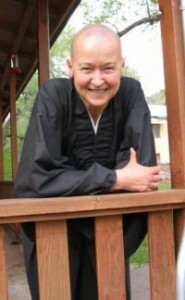 Abbess Jiun Hosen will warmly welcome the group and explain their traditional practices at Bodhi. 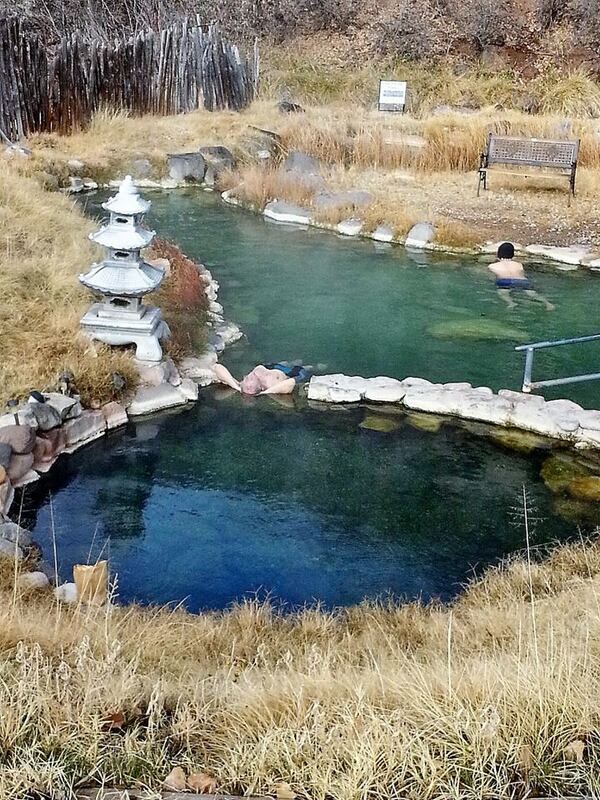 Healing hot springs are located at the Center, adjacent to the Jemez River. Saturday, April 1 the group will enjoy a time of service with Jemez Pueblo resident Roger Fragua on his farm, helping prepare the fields for spring crops and learning about traditional values. 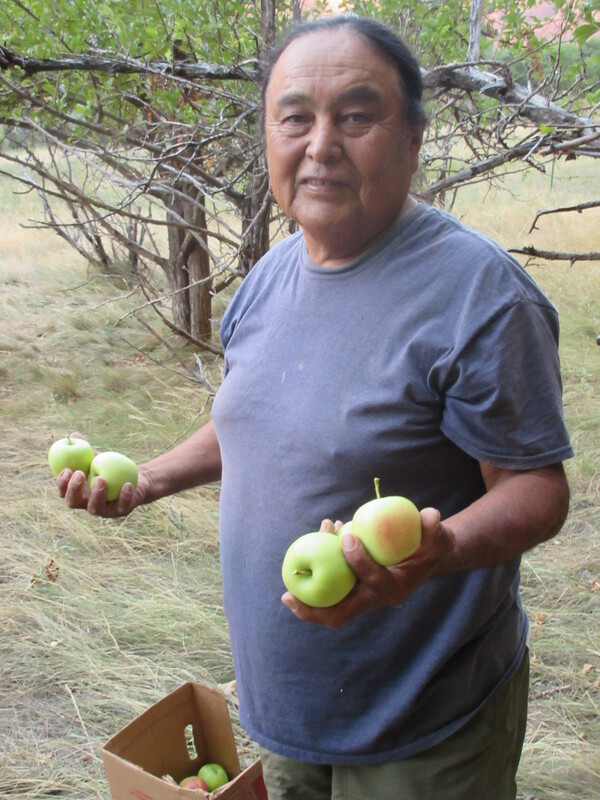 Roger has said, “Farming with nature (the root of organic farming) lies at the heart of practices used by native farmers in the Southwest for millennia. Traditional farming can teach us a great deal about how to build a resilient and regenerative agriculture.” Sunday, April 2 following breakfast, the group will depart. Participants are welcome to linger longer at Bodhi if they choose. Cost: $525 Includes dorm style lodging three nights (individual rooms available for additional cost); delicious vegetarian meals Thursday noon through Sunday morning, flute making materials. Transportation: on own or by carpooling. It is early morning, November 11, 1980 and the visitors’ center is not open. I sit in my car waiting. And watching. Watching the meditation unfold in front of me here on my first pilgrimage to Chaco Canyon National Monument. 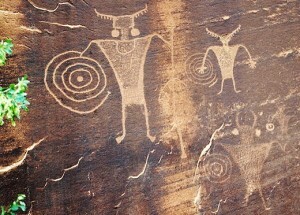 A Dine (Navajo) man is slowly, methodically and silently sweeping the entrance sidewalk, starting from one side and carefully making his way to the other. Not with a store bought broom, but rather a hand made broom from brush and plants gathered from the area. Unlike me, the man is not in a hurry. He is bent over somewhat, intent on each sweep of the broom, each passage down the sidewalk like a reverent monk at a Buddhist temple. There is no one else but us around. We two and the early morning birds, unseen insects and other life forms waking up to the day. Deep breath, palms together, deep bow as Chaco greets me, conveying a message that I will carry with me through the decades of visits I will make through to the present. 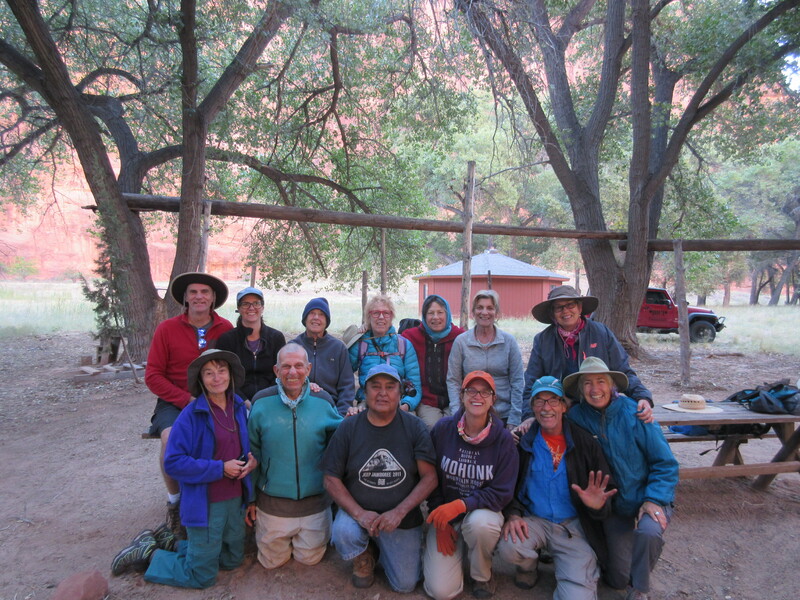 In September 2016, Earth Walks traveled to the spectacular Canyon de Chelly with 12 participants. 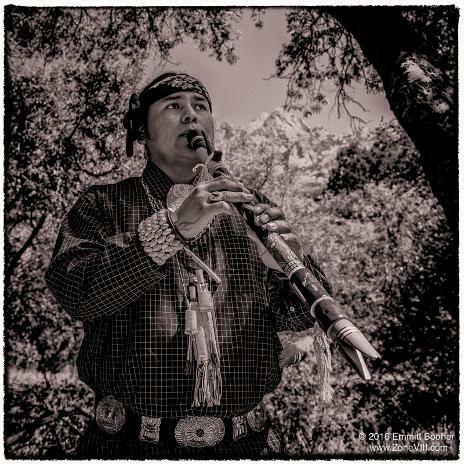 It was a deeply memorable time, which included camping in the canyon under a blanket of stars, Dine (Navajo) friend and guide Daniel Staley playing his beautiful flute music to the echoes of the notes and his ancestors and a day of service on the family farm of Kathryn Pemala. Our canyon campsite was on Daniel’s grandparents’ land where he maintains a fruit orchard and a traditional hogan. One magical evening found us around the campfire with Daniel playing his flute and singing traditional Dine chants in his native language. One participant had just acquired her first drum and she sent it around the group, asking each person to add their own drum beat, song or words to empower it for future drumming. 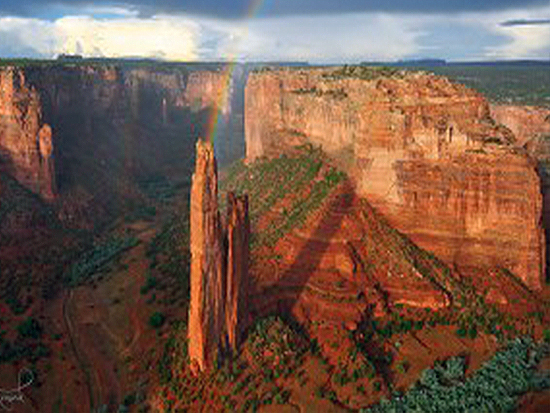 The group spent a day of solitude near the powerful Spider Rock. That evening the group participated in a traditional sweat lodge. 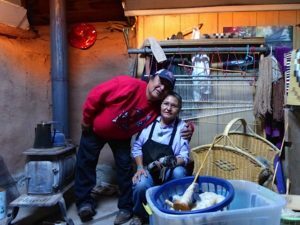 Our final day in the canyon was spent in a service activity on the family farm of Kathryn Pemala, long time weaver, who has lived her entire life in the canyon. As she weaves, she hears the voices and stories of her ancestors which are woven into the fabric of her work. The group help harvest corn and plums, pulled weeds and enjoyed conversation with Kathryn and family members. It was all too soon that we had to leave. If you would like to join us on these or other journeys or create a special Earth Walks for yourself, family, friends or business please be in touch. 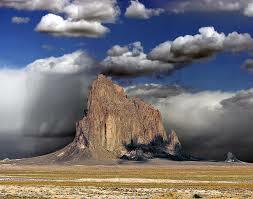 Meanwhile, Happy Trails and may we all Walk in Beauty!